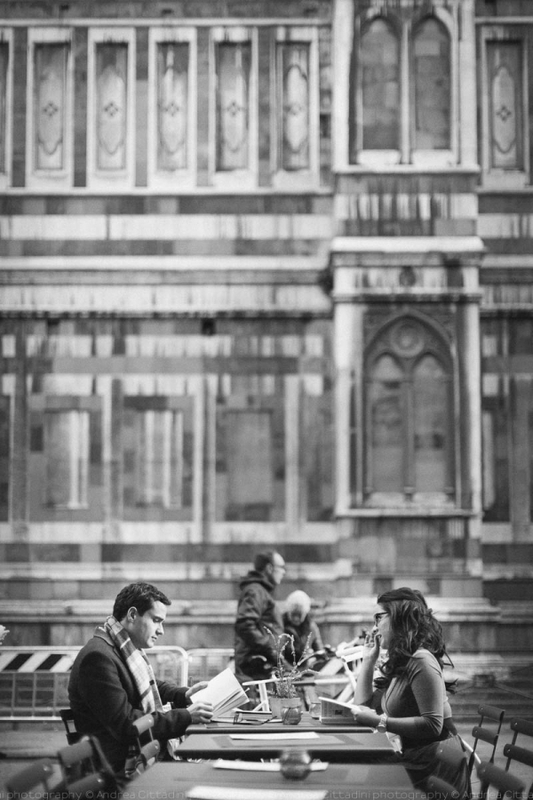 Today I want to show a very special engagement shooting in Florence.I often work in Tuscany, but this was my first time in Florence for an engagement photo shooting. 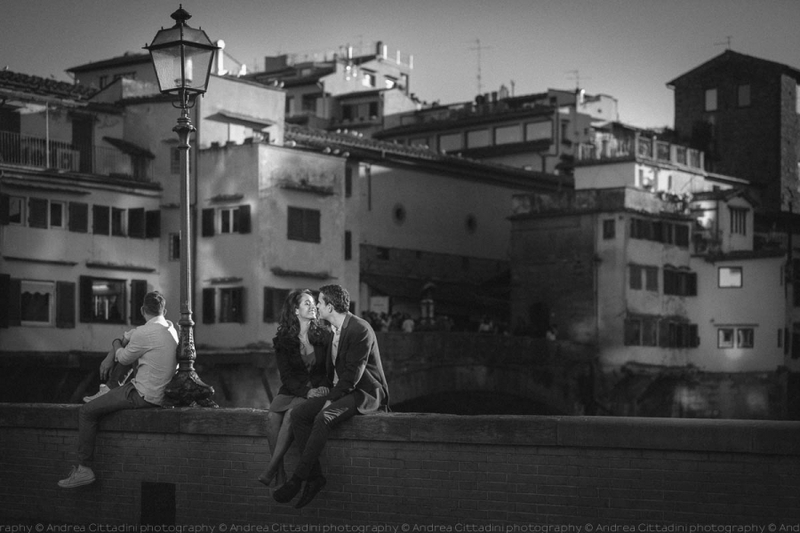 Because we take these photos in late November, the sun goes away very very early, and it let us less than two hours to work. 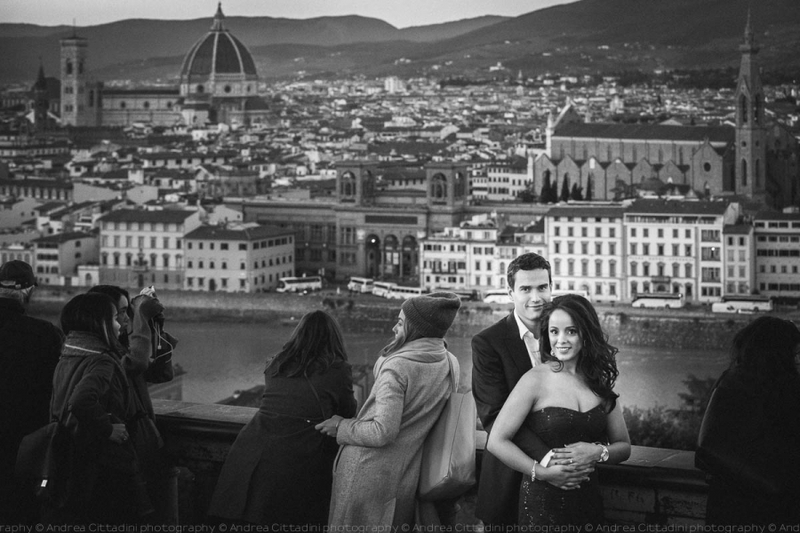 I often work in Tuscany, but this was my first time in Florence for an engagement photo shooting. 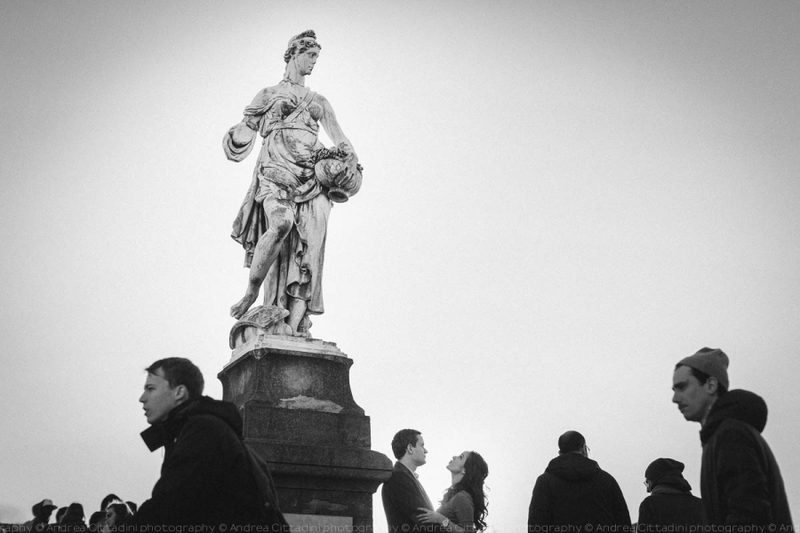 Because we take these photos in late November, the sun goes away very very early, and it let us less than two hours to work. 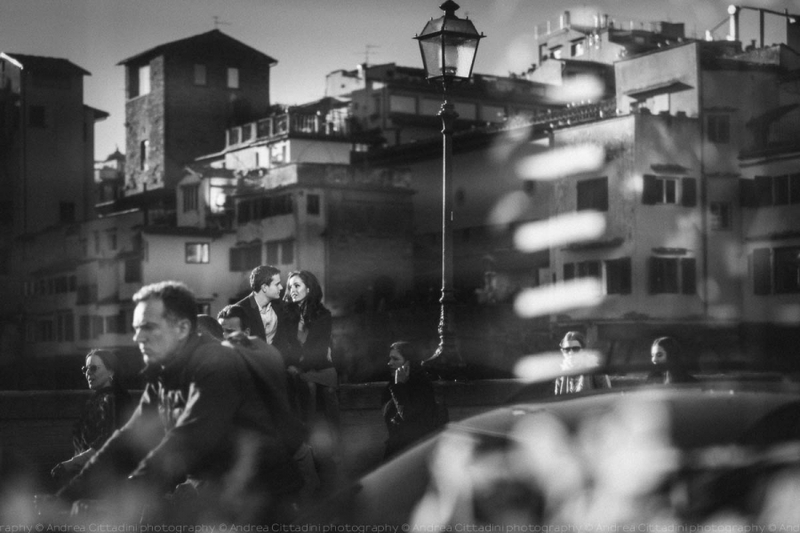 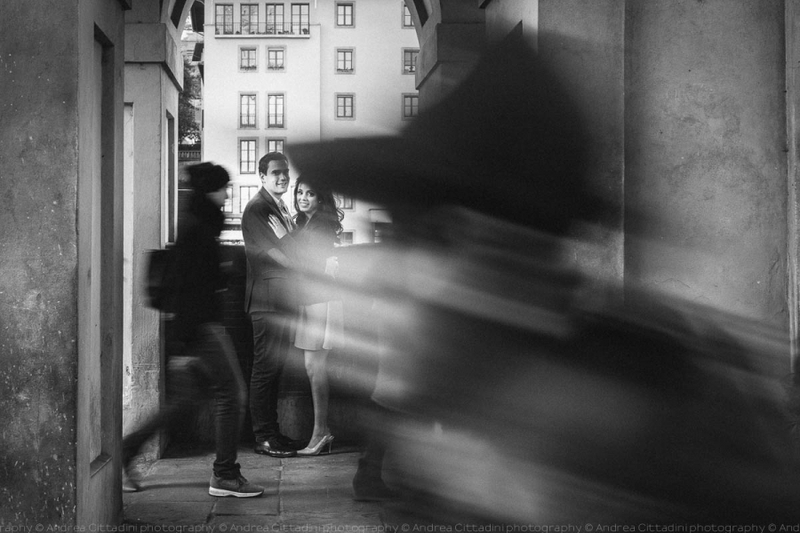 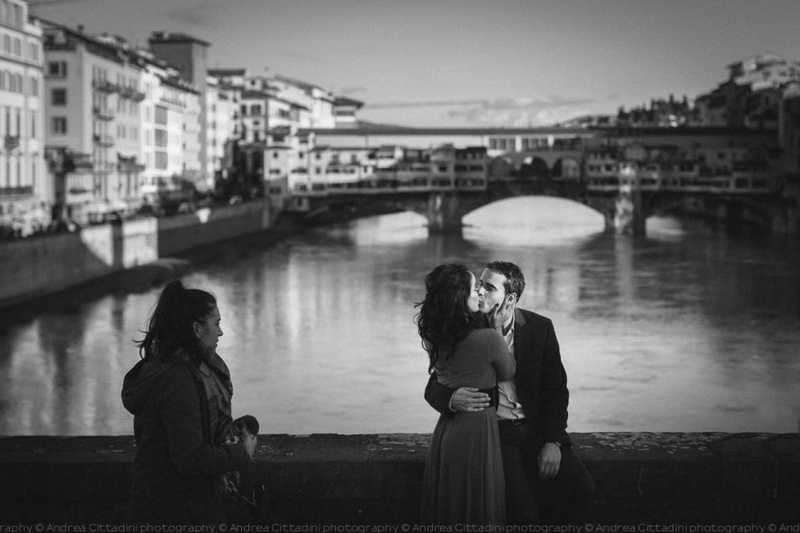 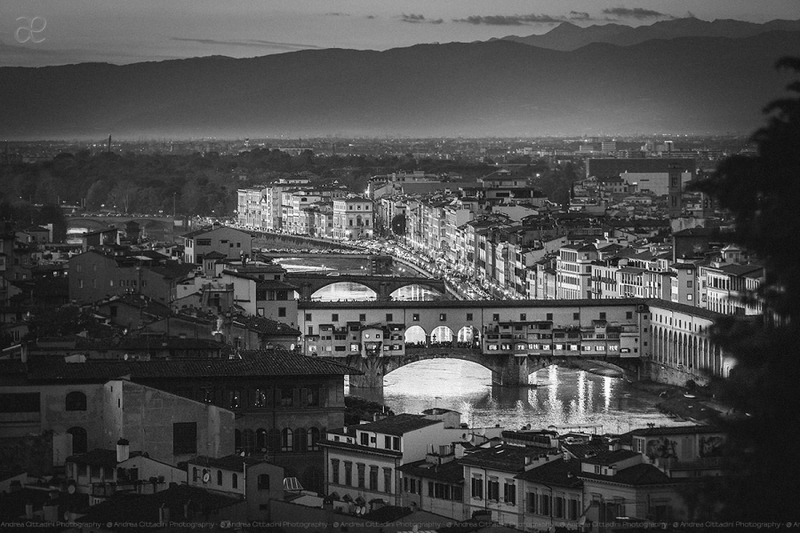 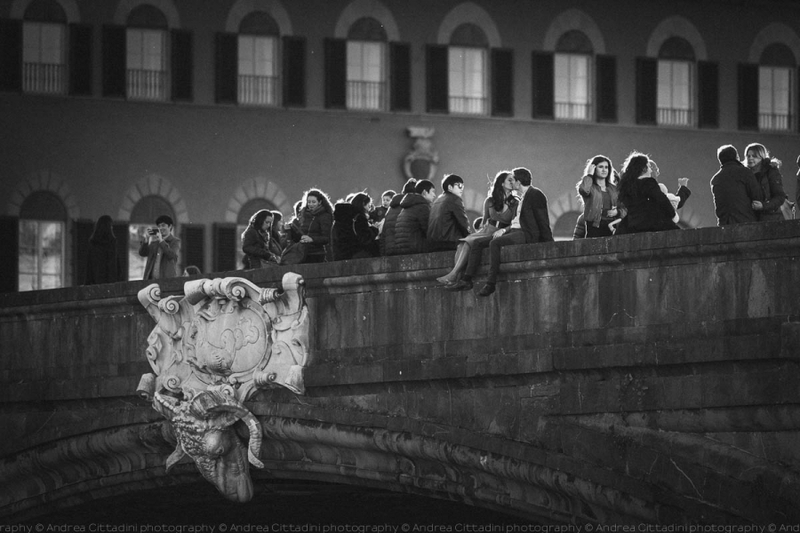 We choose to stay very close to the Uffizi museum and the Arno river in order to catch the last rays of sun in this part of Florence.Here you can see a selection of this engagement photo service, all in black and white. 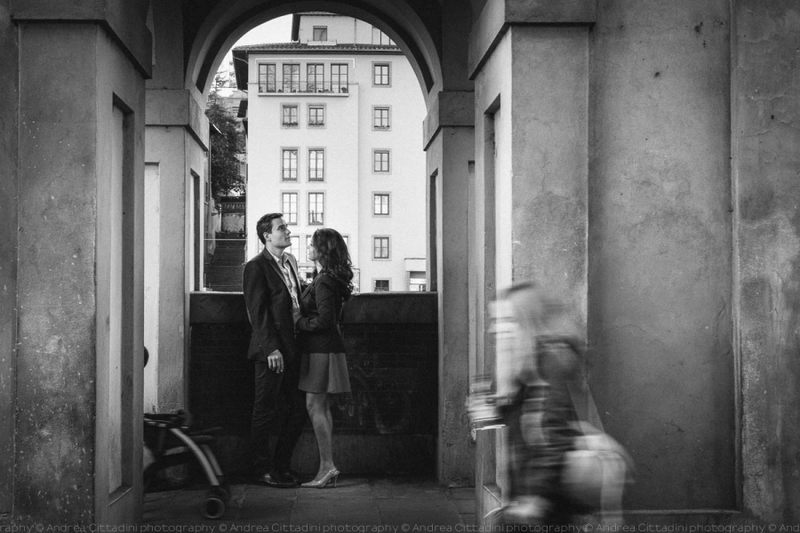 Here you can see a selection of this engagement photo service, all in black and white.